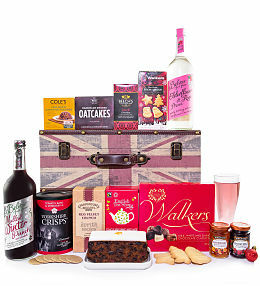 When the festive season approaches, the shops are fully stocked and shoppers are literally everywhere. 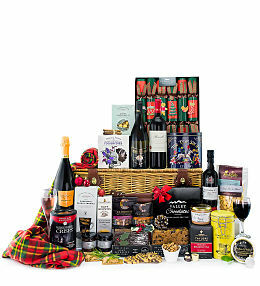 With all the other plans you have to negotiate your way through at this time of year, shopping might me the last thing on your mind. 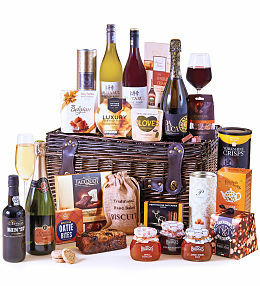 Lucky for you, at Prestige Flowers, we&apos;ve got you covered with our fantastic range of Christmas Hampers. 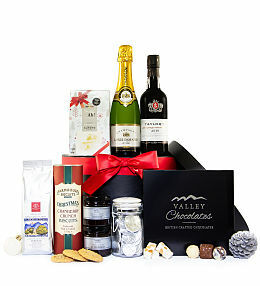 Whether you plan on ordering one of the Xmas hampers for a loved one or a few as corporate gifts, they will most definitely be well received. 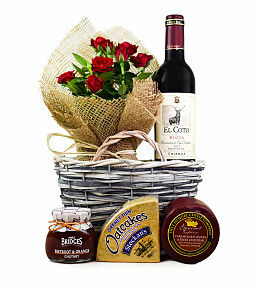 We will even take care of the delivery for you so there is no need for you to do any running around! 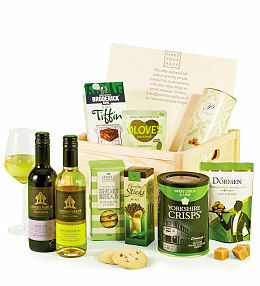 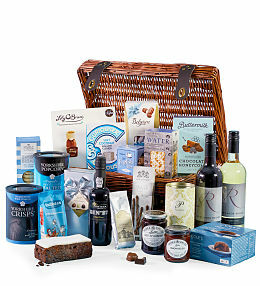 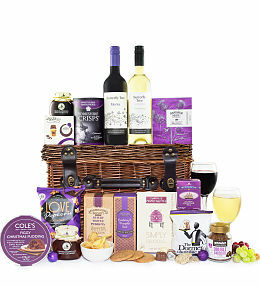 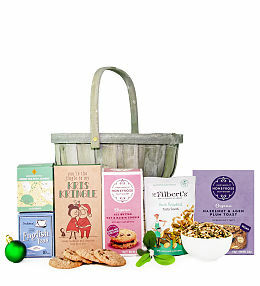 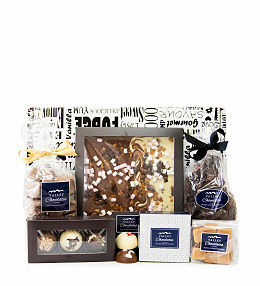 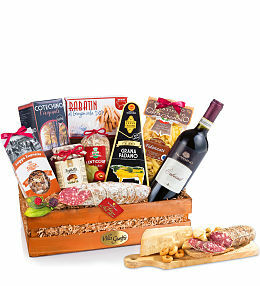 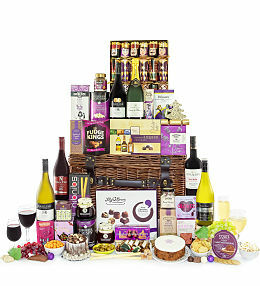 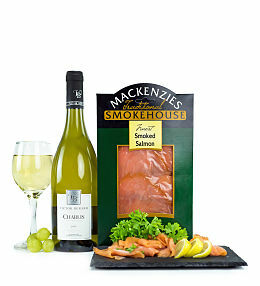 Our Christmas baskets are fantastic value perfect for friends, co-workers and loved ones alike. 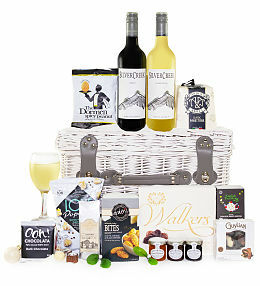 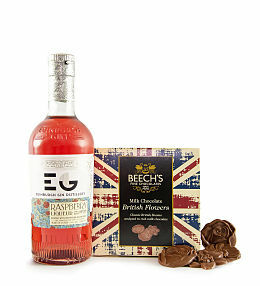 We have a wonderful selection of Xmas baskets with a vast array of mouth watering contents such as Belgium chocolates, toffees, Christmas cakes, hand-made biscuits and delicious fine wines. 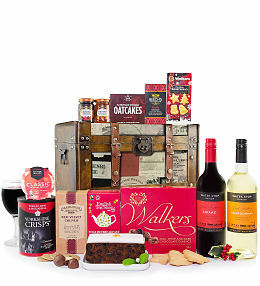 Take the stress out of Christmas shopping and let our network of couriers deliver your gifts throughout the UK. 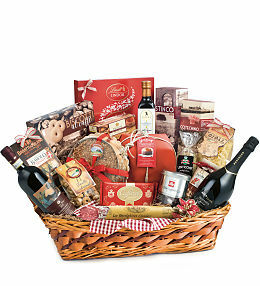 Instead, focus on your own Christmas plans, meal preparation and readying your home for the holidays and let our experts take care of your gift and flower deliveries. 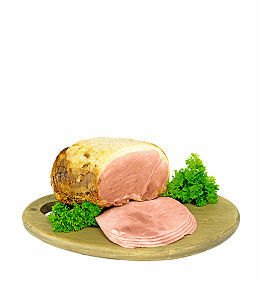 There's nothing like a delicious, succulent ham to make a perfect Christmas. 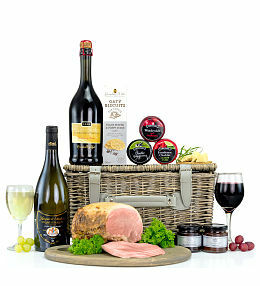 The Alderton hamper also includes all the trimmings and beverages to bring out its natural flavours..
Our Christmas hampers and gifts are available for delivery this festive period across the UK.